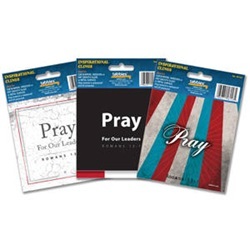 Colorful designs to help share your faith. 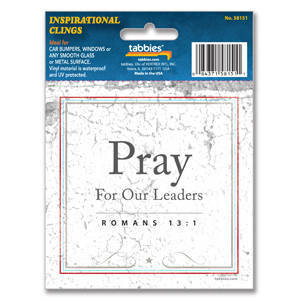 Scripture-inspired clings are ideal for car bumpers, windows or any other smooth glass or metal surface. Vinyl material is waterproof and UV protected. 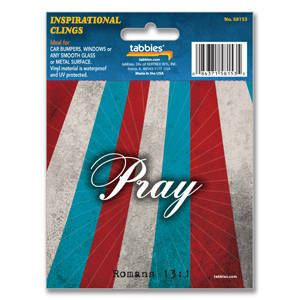 Available in Patriotic or Theology themes. 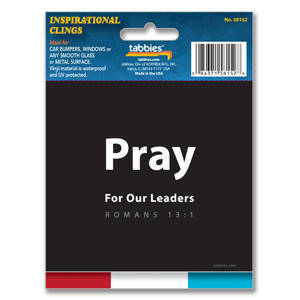 15 clings per box. Assorted box has 5 of each design.